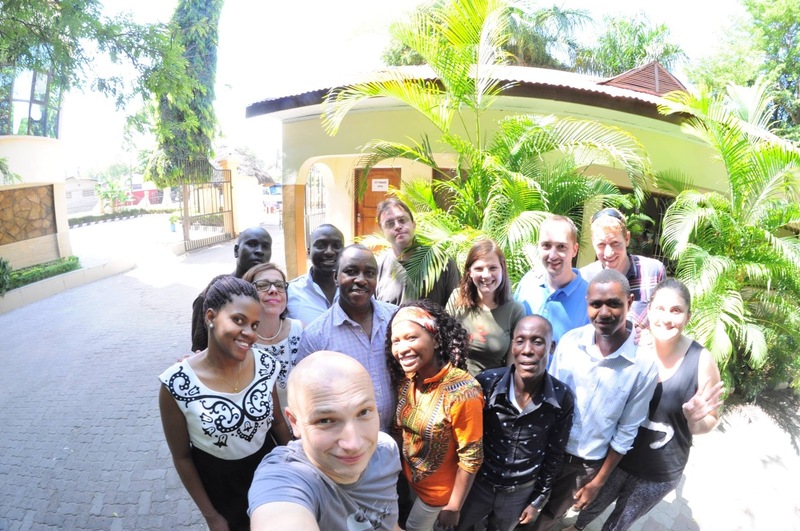 The Active for Future kick-off partners meeting took place in Dar es Salaam, Tanzania in the period 15 - 20 November 2015. During the event all partners had the opportunity to get to know each other better and to plan in details all forthcoming mobility and training activities, project administration, distribution of tasks, deadlines, channels of communication and dissemination. All partners presented the situation regarding youth unemployment in their countries and some good practices in the field. Drafts of the programmes for international training of youth workers, youth exchange and local group activities were prepared. Possible exploitation activities and ideas for further development of the project were also discussed.